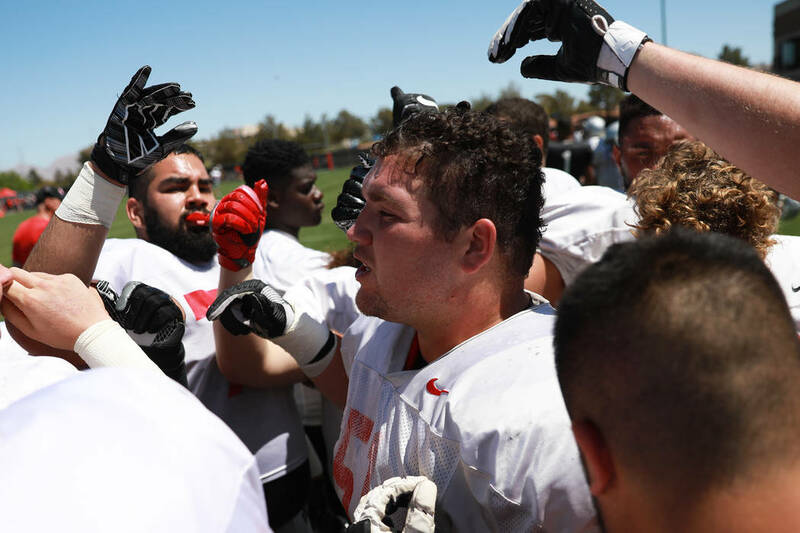 UNLV senior guard Zack Singer hopes the NCAA will approve a sixth season of eligibility. He has dealt with several injuries since transferring from Kent State in 2015. Offensive lineman Zack Singer could’ve participated in senior night ceremonies last season, but he would have none of it. 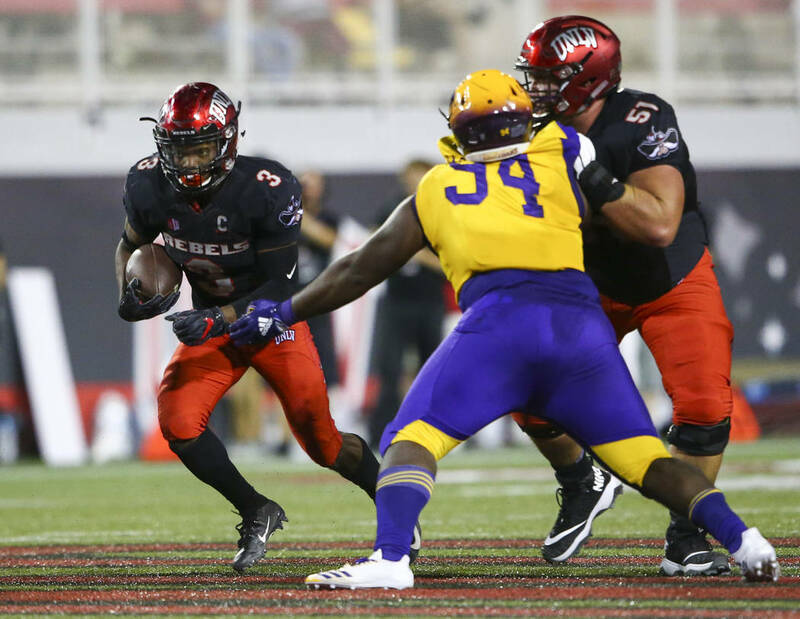 He was determined to come back for another UNLV football season, even if the NCAA hadn’t weighed in yet on whether to approve an additional year. 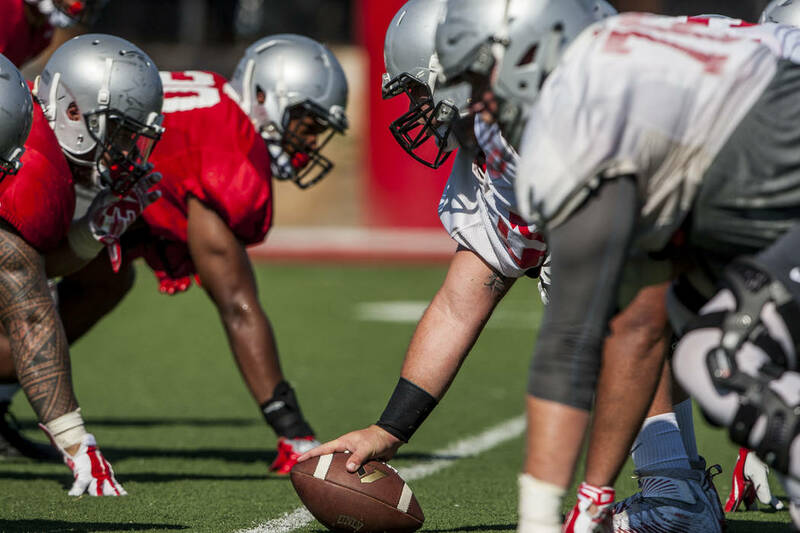 But this is a player who suffered injuries in 2015, 2017 and 2018, limiting him to 18 games over three seasons after transferring from Kent State. 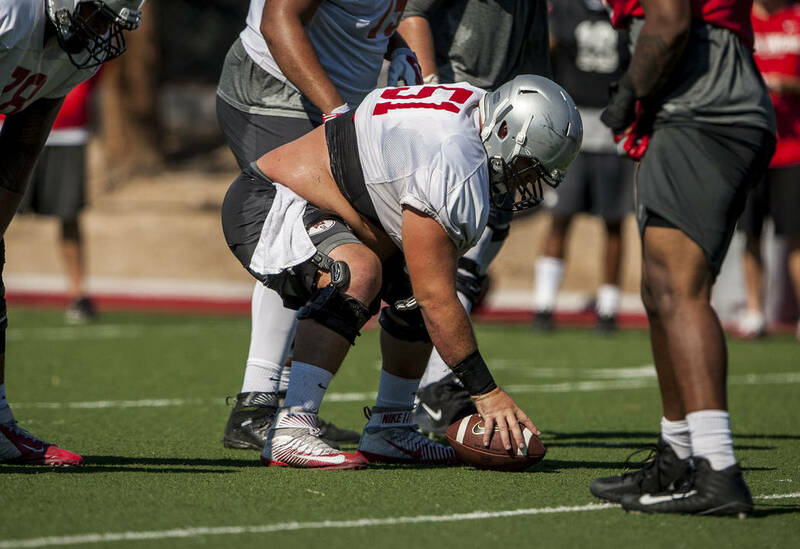 Singer (6 feet 2 inches, 320 pounds) is going through spring practices at Rebel Park waiting for the NCAA to decide on whether he will get that additional season. Coach Tony Sanchez said he thought Singer had a good case. 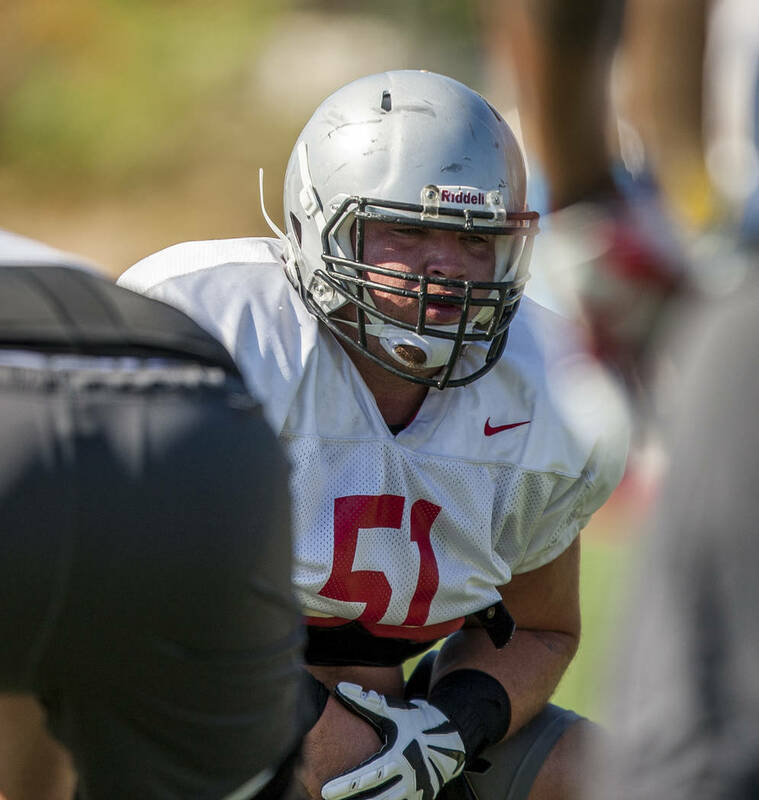 Singer is working at second-team left guard behind junior Matt Brayton (6-3, 310). 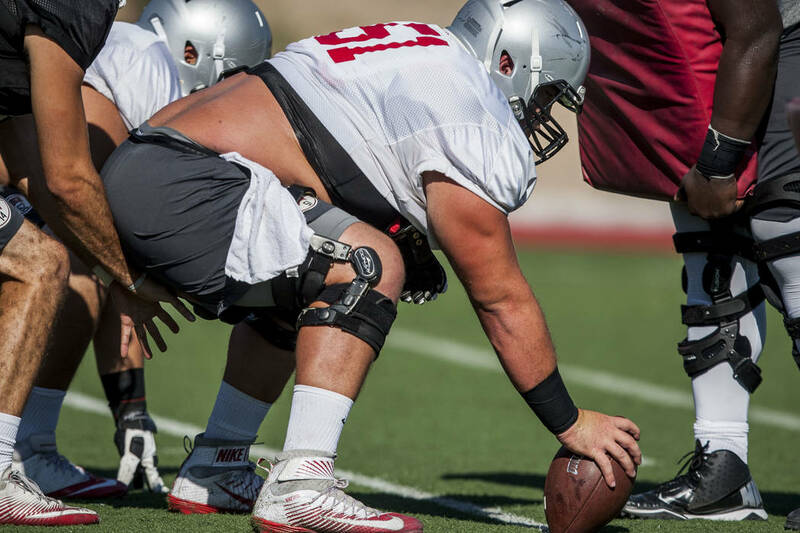 If Singer is ruled eligible to play next season, he brings the experience of four starts, including three at center. It’s that versatility to be able to play the three interior spots that Sanchez said plays in his favor. Singer, who played for Sanchez at Bishop Gorman High School, didn’t play in 2015 under NCAA transfer rules. Even if ruled eligible to play immediately, he couldn’t have after tearing up his right knee and leg in training camp. He came back the following season to appear in nine games, but then suffered a season-ending ankle injury after starting the first three games in 2017. Then came last season in which Singer started the opener and played in five other games, but missed half the season with an another ankle injury. “I got a little lucky, and this may sound weird, but my first injury was my worst injury of my career and therefore was the hardest to come back from,” Singer said. “It really took me two years to come back from it, so everything else is easy compared to that. Participating in senior night last season wouldn’t have felt right for the player who has overcome so much. He wants a true final season playing every game and making a difference. Now it’s up to the NCAA whether Singer will get it. “My plan was to get my sixth year,” he said. “I’m in the process still, and that was the goal all along.